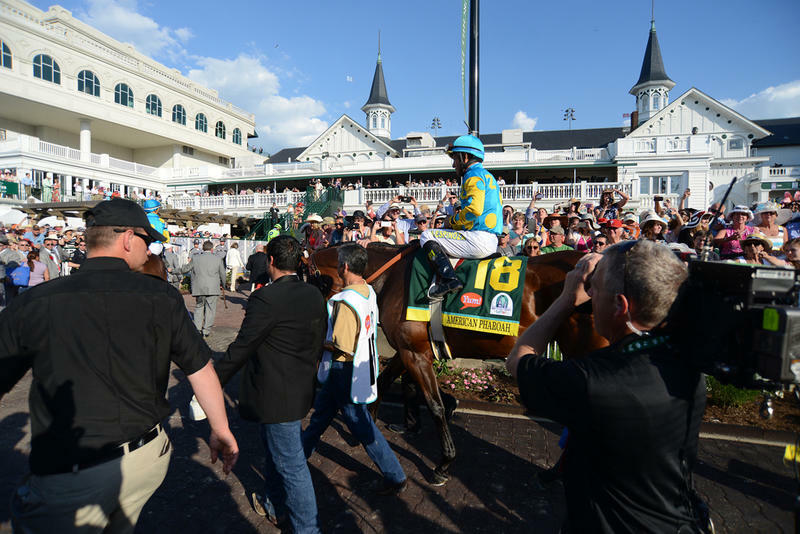 In the world of sports, there is not a more moving moment than when the horses step onto the track for the Kentucky Derby post parade and the band strikes up "My Old Kentucky Home" and 160,000+ people sing along. 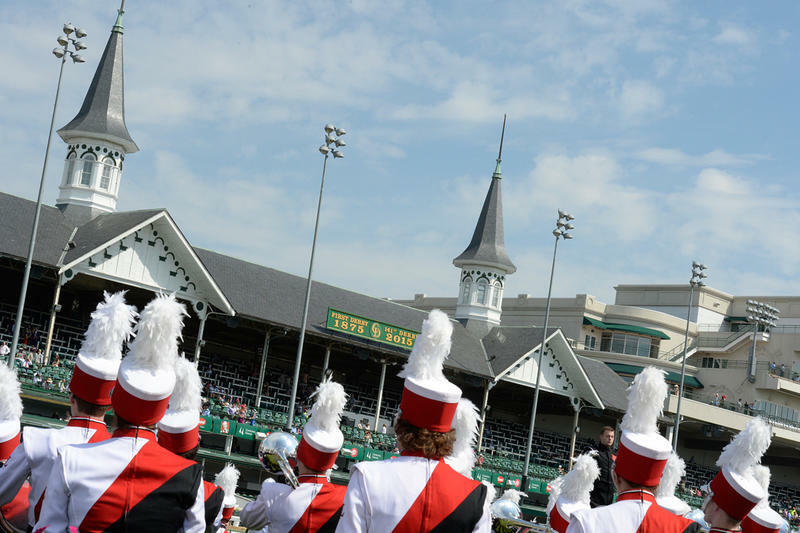 Although there is no definitive history on the playing of the Stephen Foster ballad as a Derby Day tradition, it is believed to have originated in 1921 for the 47th running. The Louisville Courier-Journal in its May 8, 1921, edition reported, "To the strains of 'My Old Kentucky Home,' Kentuckians gave vent their delight. 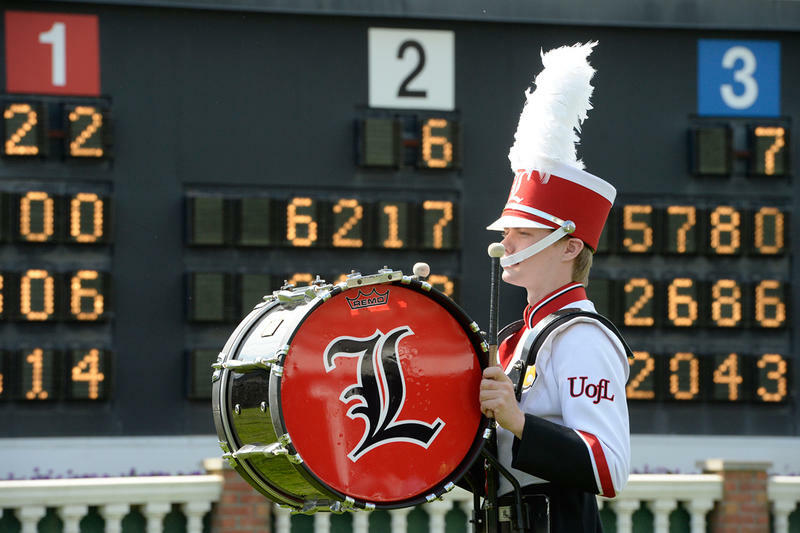 For Kentucky triumphed in the Derby." 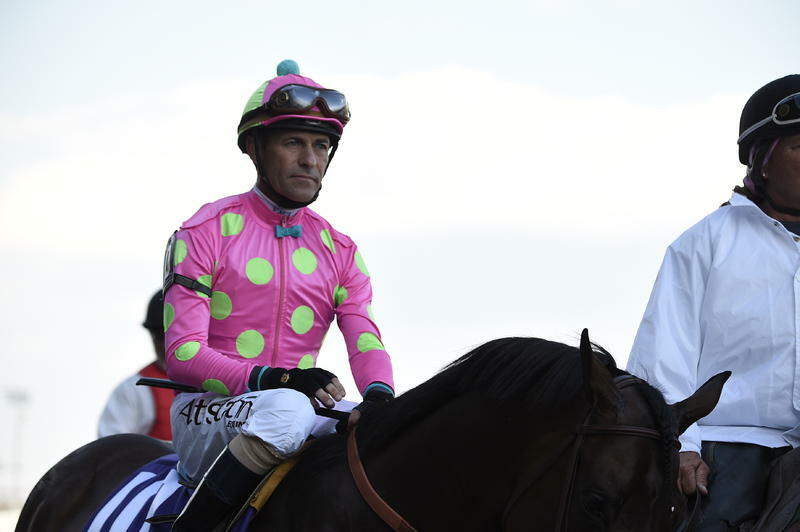 The story refers to the popular victory of the Kentucky-owned and bred Behave Yourself. 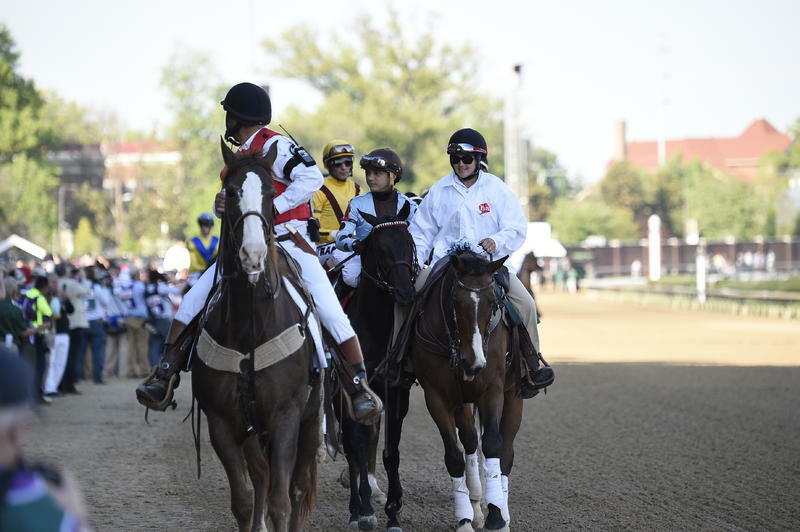 The actual year the song was played as the horses were led onto the track to begin the Derby post parade is also unclear. A 1929 news account written by the legendary Damon Runyon reported that the song was played periodically throughout Derby Day. 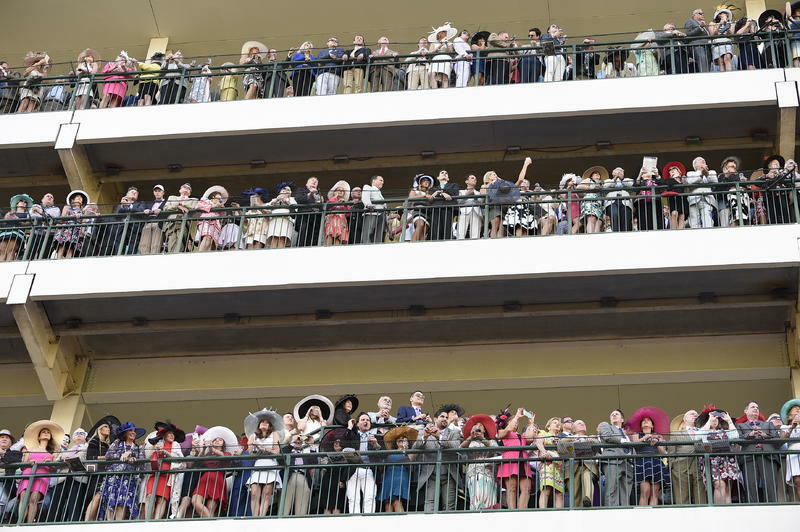 A report by the former Philadelphia Public Ledger provides evidence that 1930 may have been the first year the song was played as the horses were led to the post parade — "When the horses began to leave the paddock and the song 'My Old Kentucky Home' was coming from the radio, the cheering started." 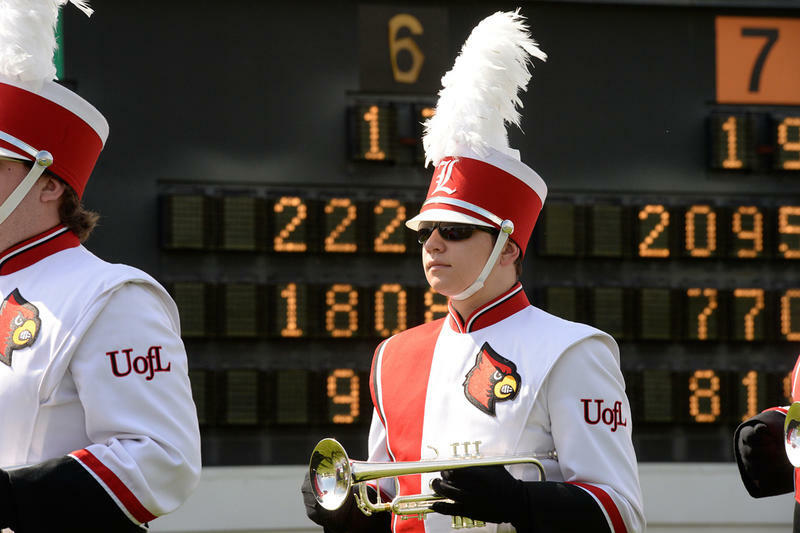 Since 1936, with only a few exceptions, the song has been performed by the University of Louisville Marching Band as the horses make their way from the paddock to the starting gate.